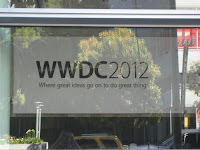 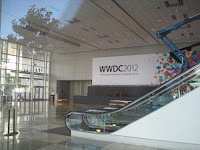 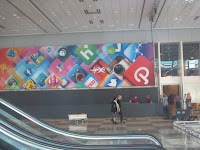 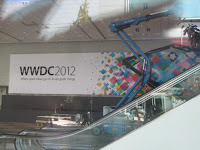 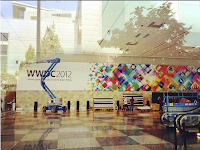 For those still unaware, Apple has confirmed this year’s Worldwide Developers Conference (WWDC) for June 11-15th 2012. Although it's unlikely we'll see the new iPhone, we'll more than likely get a sneak peak at iOS6, Mountain Lion and possibly even see the 2012 refresh of the MacBook Pros & iMacs. 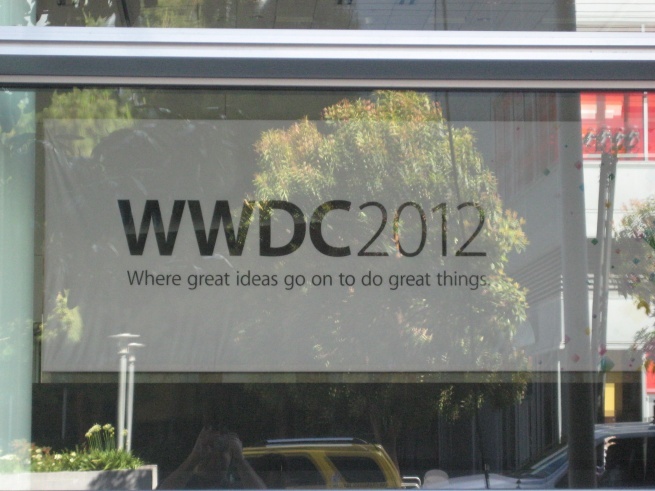 This one's a agreed: Apple's on a annual launch schedule for iOS, and the whole thing will take on and be ready for the expected iPhone 5launch in October. 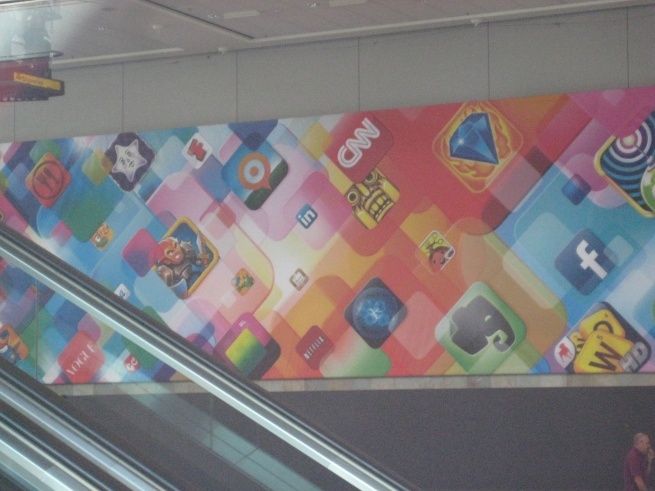 There are all varieties of tantalizing likelihoods: more Siri, both in terms of device support and software integration; NFC; some kind of dual-app multitasking for iPads so you can perform two things at once; Apple's long-rumored mapping API; and conceivably an amended notifications area with backing for more widgets and the capability to access frequently-used features such as Airplane Mode. 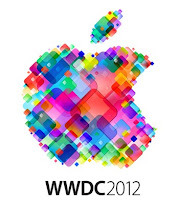 To sum up the enormous buzz about the annual event by Apple, check the timetable provided below to promptly access the topic of your interest. 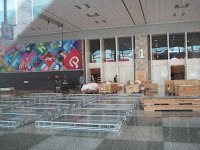 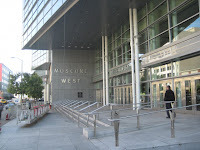 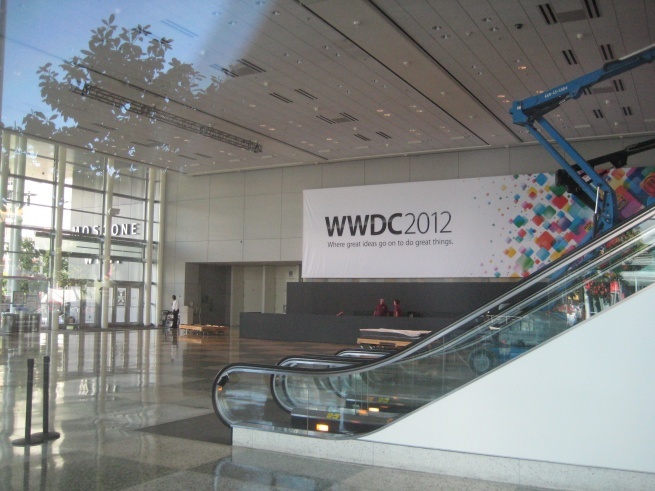 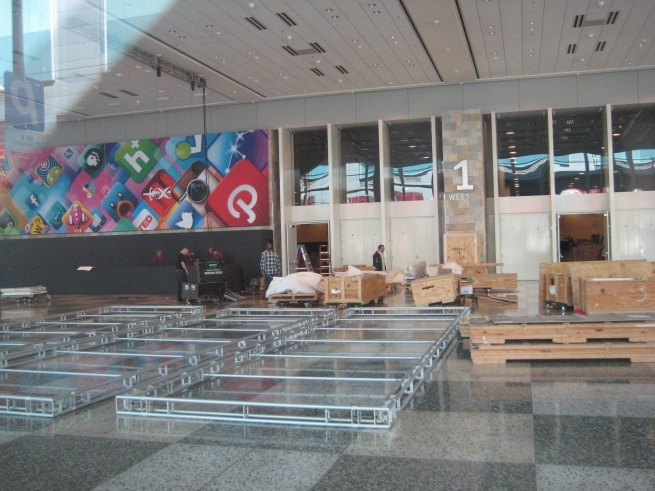 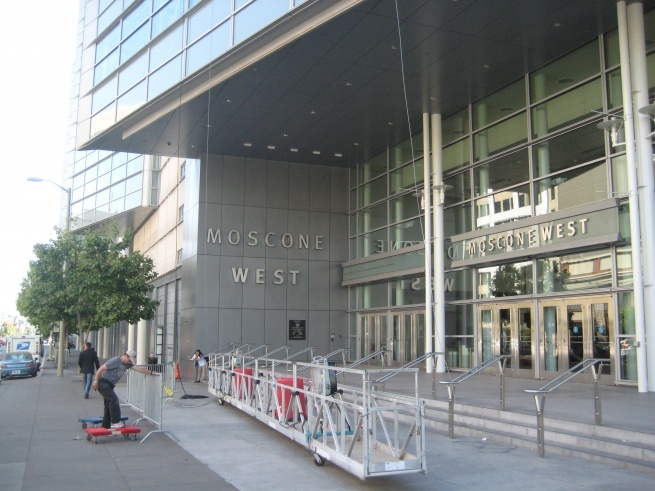 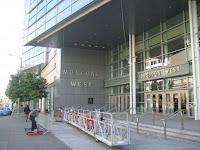 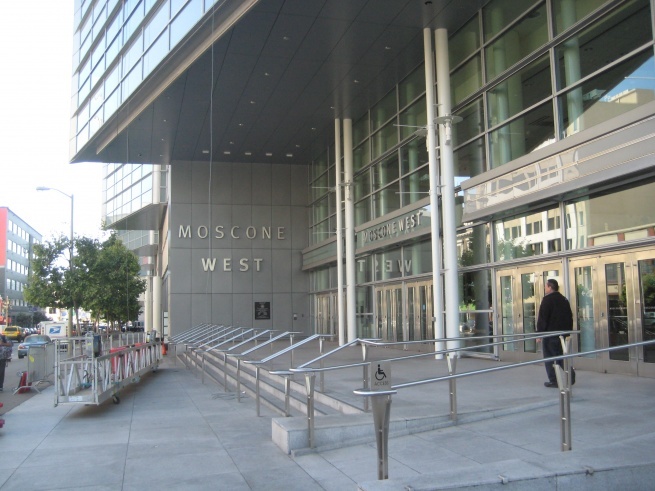 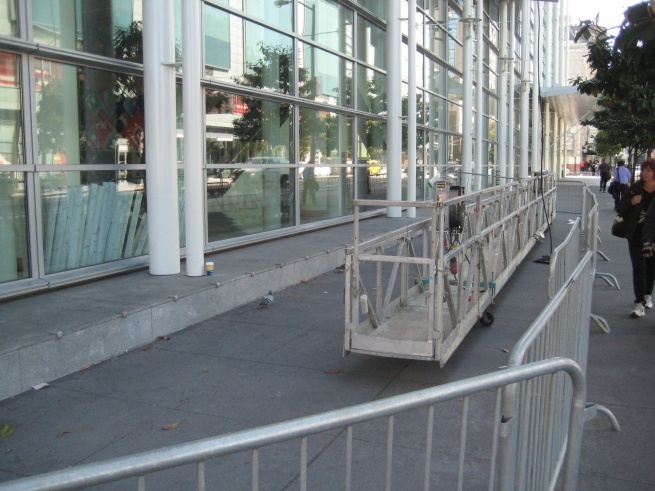 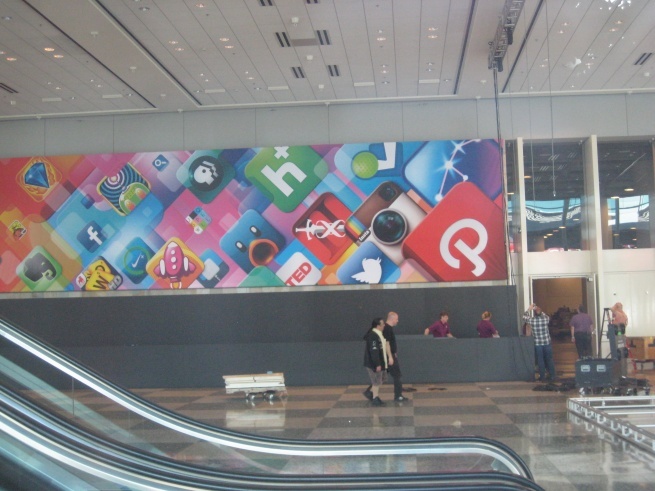 Also take a look at how the event place looks at the very moment, just days away before WWDC 2012 takes start in San Francisco. 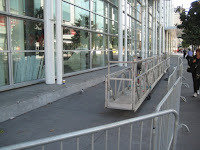 Do not hesitate to express your opinion and expectations below in the comments.